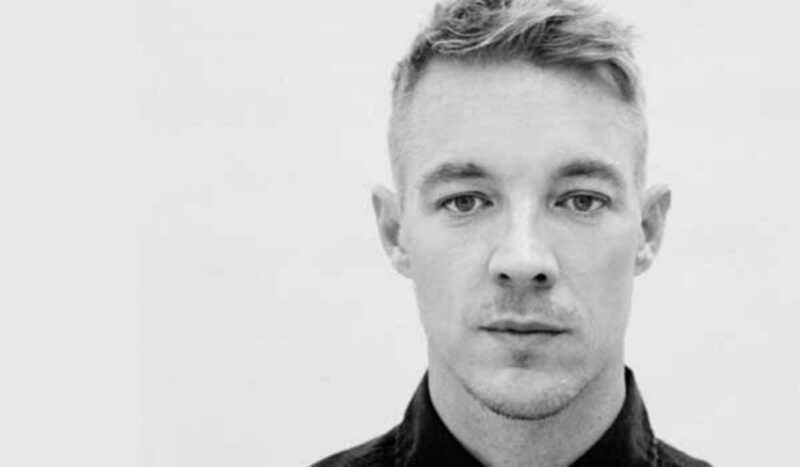 Legendary American producer Diplo, aka Thomas Wesley Pentz, returns to Razzmatazz, one of his favorite haunts outside US. It’s been a big year for Diplo who was nominated for the Grammy for Producer of the Year and won Grammys for Best Dance Recording for “Where Are Ü Now” (with Skrillex and Justin Bieber) and Best Dance/Electronic Album for Skrillex and Diplo Present Jack U. Expect a night of dancehall, EDM and dirtier flavors of house.